Best achievements: Top 30 in the Garda Meeting 2014, Top 30. 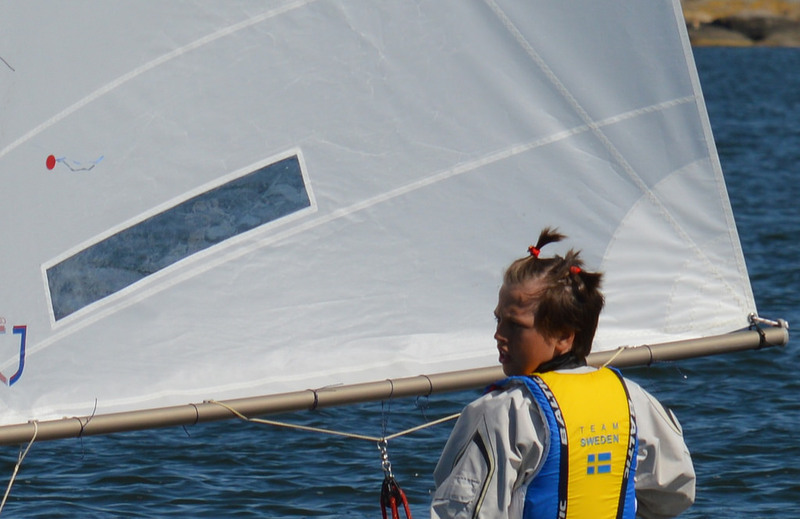 Gold in Swedish Team Racing Championship 2013. 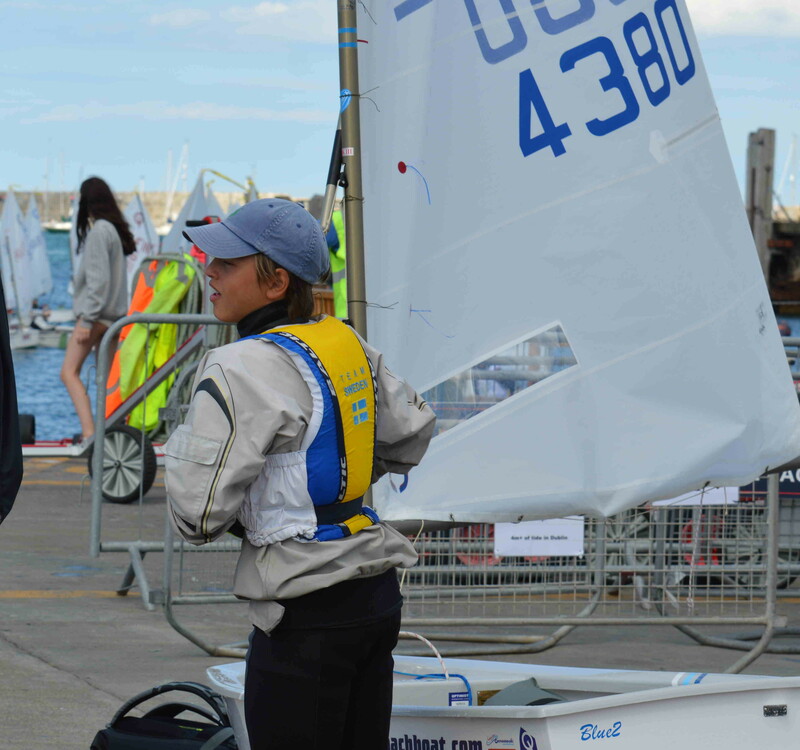 Best sailing memory: The Nordic Championship 2012 in Estonia, Orange Bowl in Miami, USA, 2012. Goal at the EC: Do my best and have fun. To be amonmg the top 20. Other interests: Friends, skis and water activities.